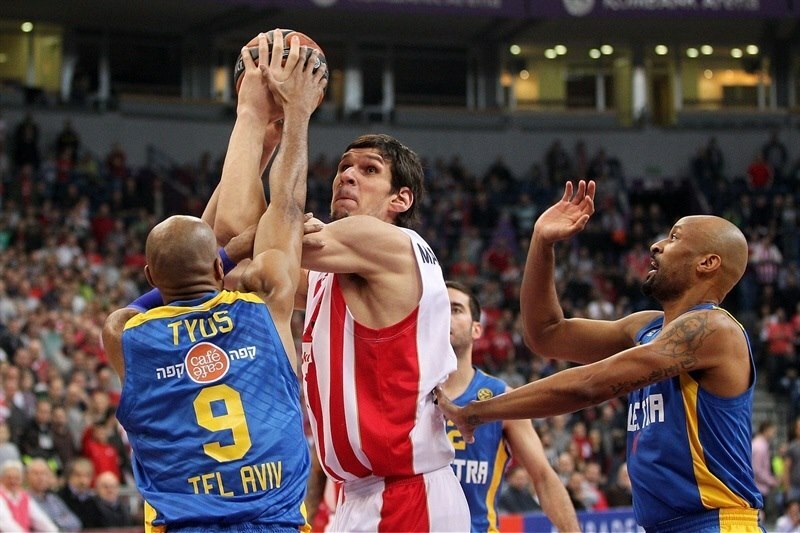 Boban Marjanovic had a monster game with 19 points and career-high 17 rebounds, and Crvena Zvezda Telekom Belgrade kept alive its playoff chances with a come-from-behind 89-76 victory over the reigning Turkish Airlines Euroleague champions Maccabi Electra Tel Aviv on Thursday night in the Serbian capital. Zvezda scored 20 unanswered fourth quarter points to pull away to 83-68 late in the game, improving its record to 2-7 in Group E. Maccabi dropped to 6-3 but remains in sole possession of the second place. Teams traded leads for 25 minutes, before the visitors took control and raced to 57-65 lead early in the fourth quarter. That is when Marcus Williams caught fire, hitting three three-pointers, Charles Jenkins contributed with 8 points of his own, and behind energy from the crowd the hosts pulled away to a 15-point margin and never looked back. Marjanovic’s 17 rebounds are tied for third-best ever output in Top 16 history, and the most total rebounds since his countryman Dusko Savanovic collected 17 boards three years ago. 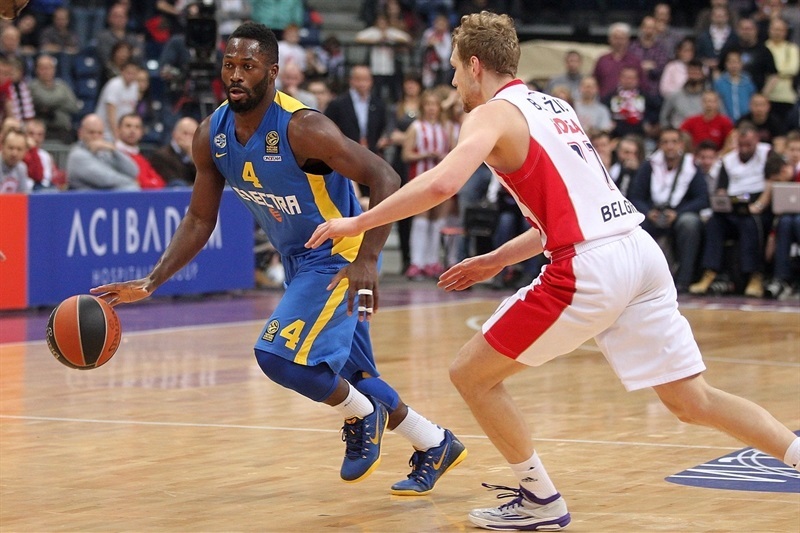 Williams scored 9 of his 17 points in the fourth quarter, Jenkins netted 16, and Nikola Kalinic added 14 in victory. 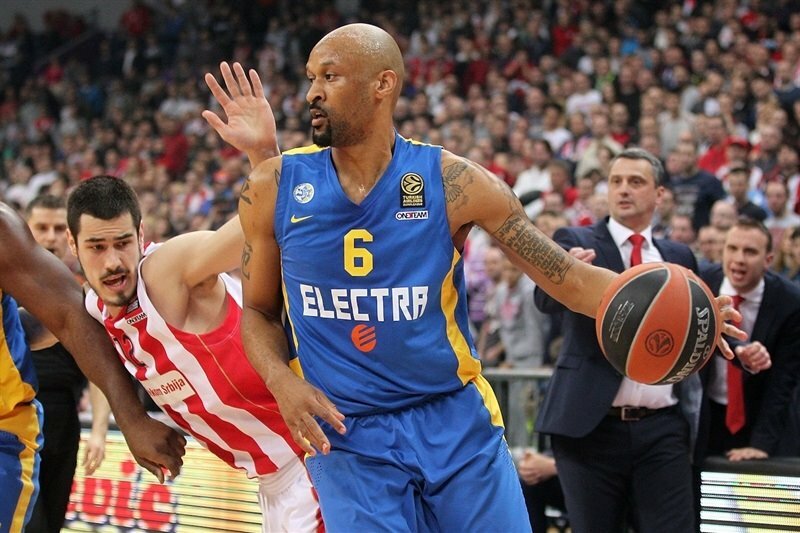 For Maccabi, Devin Smith scored 15, while Jeremy Pargo had 14 points, 6 rebounds and 6 assists. 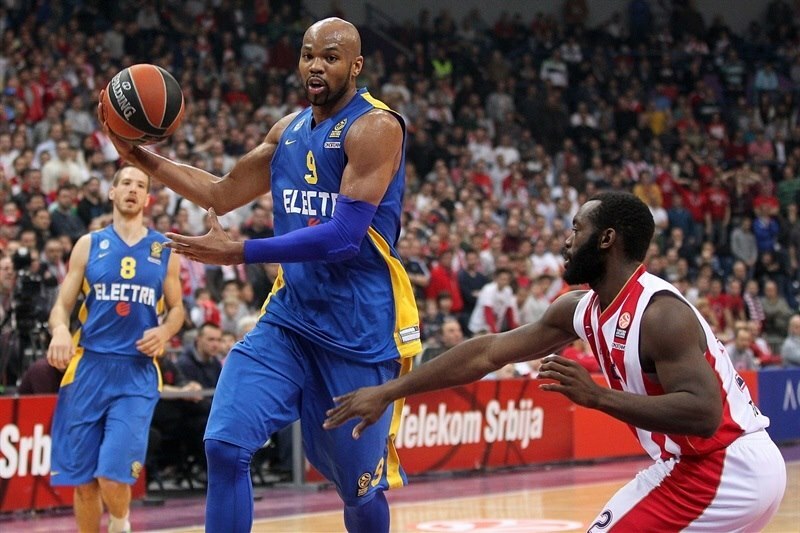 Alex Tyus collected 12 points and 8 rebounds, and Nate Linhart also scored 12 in defeat. 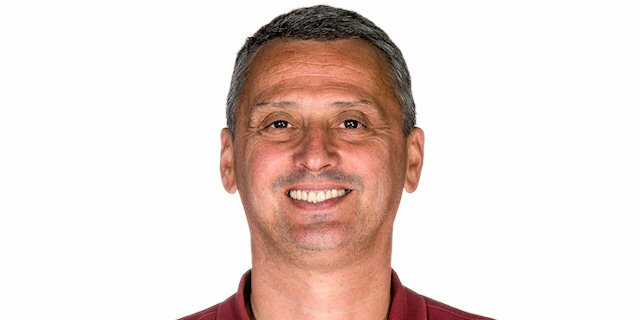 It took eight possessions to see the first basket, a put-back from Marjanovic, and Jaka Blazic followed it with a coast-to-coast layup and a fastbreak dunk for 6-0. Sofoklis Schortsanitis came off the bench to muscle his way inside for Maccabi's first basket, and Devin Smith buried a three-pointer. A runner from Jeremy Pargo put the visitors in front for the first time at 6-7, before Marcus Williams and Brian Randle traded quick baskets. A triple from Nemanja Dangubic made it 11-9, and Maccabi went scoreless for 2 minutes, but score did not change. A layup from Alex Tyus tied it, but Charles Jenkins nailed another shot from long range, and Luka Mitrovic scored from close range and 16-12. After MarQuez Haynes and Dangubic traded driving layups, however, Haynes knocked down a three and Nate Linhart buried one at the buzzer for 18-20 Maccabi advantage after 10 minutes. Tyus opened the second quarter with a layup, but Nikola Kalinic bettered that with a triple. Baskets were few and far between, as a fastbreak bucket from Jenkins and a short jumper from Kalinic gave Zvezda 25-24 midway through the second. Marjanovic blocked a shot on one end, before making a put-back on the other for 28-24. 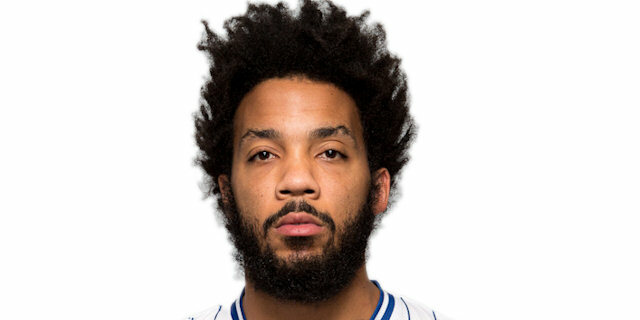 Maccabi was the one dominating offensive boards, however, and Smith made a layup on a possession that featured four offensive rebounds. Jenkins hit a corner triple for 31-26, before Tyus and Mitrovic traded baskets from close range. A triple from Pargo cut the deficit and threatened to kill Zvezda’s momentum, but Kalinic sank a tough three-pointer for 36-31. 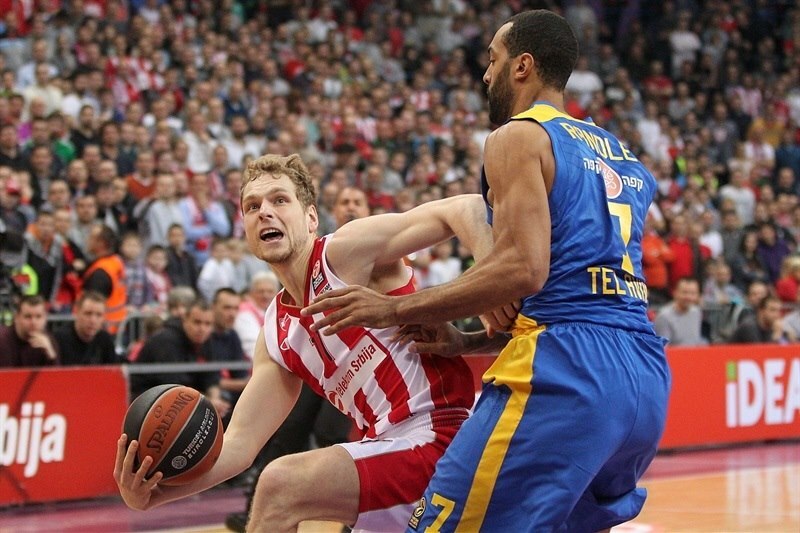 Pargo nailed a tough jumper for Maccabi, but a pair of free throws from Marjanovic helped Zvezda to 38-34 halftime lead. Williams nailed a triple to get things started in the third quarter before a runner from Smith and a long jumper from Pargo cut it to 41-38. Marjanovic scored inside, and Pargo answered from downtown, but Marjanovic made a turnaround baseline shots from close range and Williams followed, burying a triple from way downtown as the crowd erupted for 48-41. Tyus quickly answered with a big dunk, and Smith banked in a jumper, but Blazic raced on a fast break for a layup-plus-free throw and 51-45. After a timeout Tyus scored a layup, and after Linhart banked in a runner, Tyus’ dunk tied it at 51-51, forcing a Zvezda timeout. Yogev Ohayon continued the run, banking in a long of-balance jumper, and Pargo drove coast-to-coast for 51-55. Linhart made it 0-12 with a second-chance layup, before Stefan Jovic snapped the run with a triple. In the final seconds, Tyus fed Randle inside for an easy dunk and 54-59 Maccabi lead. A two-handed slam from Marjanovic opened the fourth quarter, but Smith hit a second-chance three-pointer for 56-62. Others quickly joined in on a three-point shootout. Linhart hit a tough triple for an 8-point game, but Marko Tejic answered right back from long range, getting a lucky drop on a wide open shot. A three from Williams got Zvezda within 63-65, and after Ohayon countered with a triple of his own, Williams and Jenkins hit back-to-back triples for 70-68. After 7 triples in little over 3 minutes, Jenkins finished a fast break with a layup-plus-free throw, and Marjanovic made a turnaround shot for 75-68. Williams buried a fastbreak triple for 78-68. Jenkins had a driving layup, and Marjanovic a put-back-plus-foul for 83-68. A fastbreak layup from Linhart snapped a 20-0 run, but Kalinic scored a runner to erase any doubt about the winner. In the final minute, Joe Alexander scored twice from long range for the visitors, but Marjanovic and Kalinic kept the final margin in the double figures. "Before the game we promised we would do our best even though the team is tired. Tonight we gave a nice present to our fans by beating Turkish Airlines Euroleague champion. 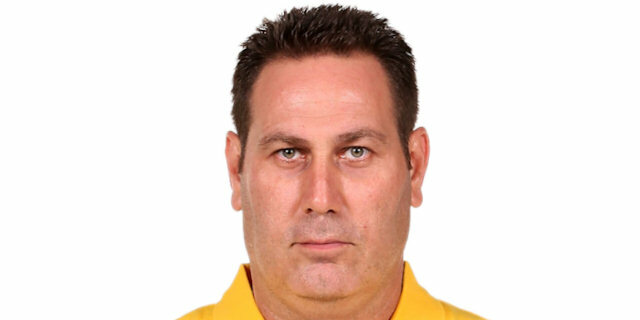 Maccabi has high ambitions, but we were ready to compete with them. We opened the game well, but our bad minutes came in the final minutes of the first half. Maccabi took advantage of that, but we played an excellent fourth quarter. It was well balanced with good shooting and a good inside game. Congratulation to my players. When it looked we needed energy, we played best." 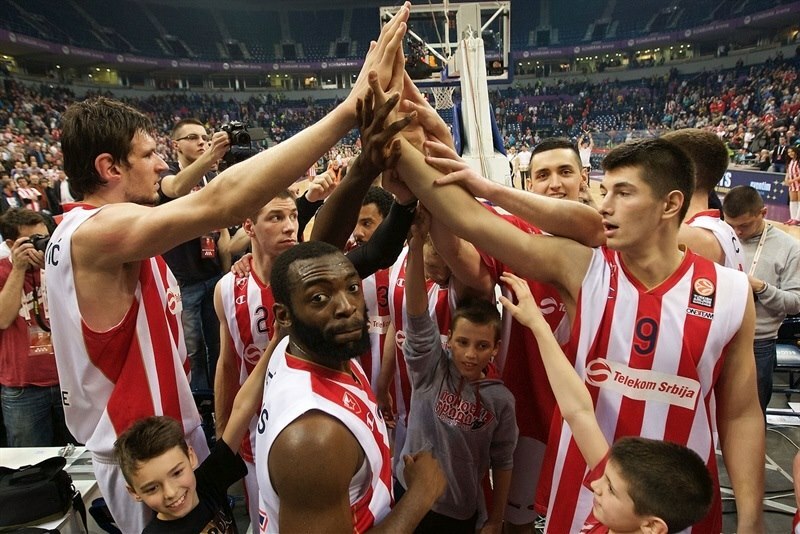 "Congratulations to Crvena Zvezda for a good game, especially in the final 10 minutes. The game was tough for us. We failed to shoot better from behind the arc, even though we had lot of open shots. 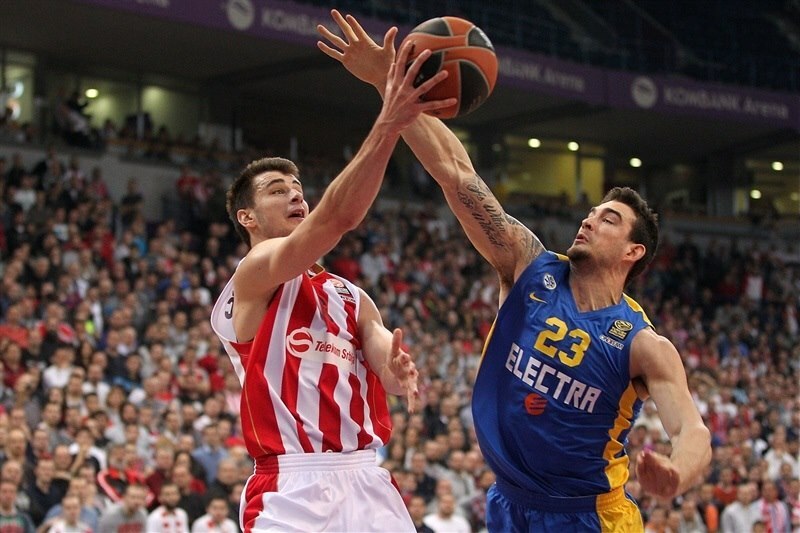 At the other side, Crvena Zvezda shot triples at 45 percent. 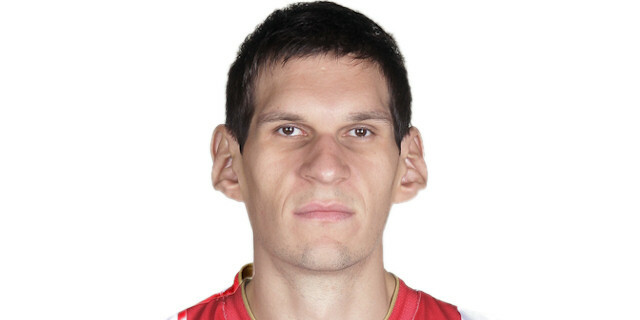 And we had lot of problems with Bobi Marjanovic and his inside game. Especially in the final period. 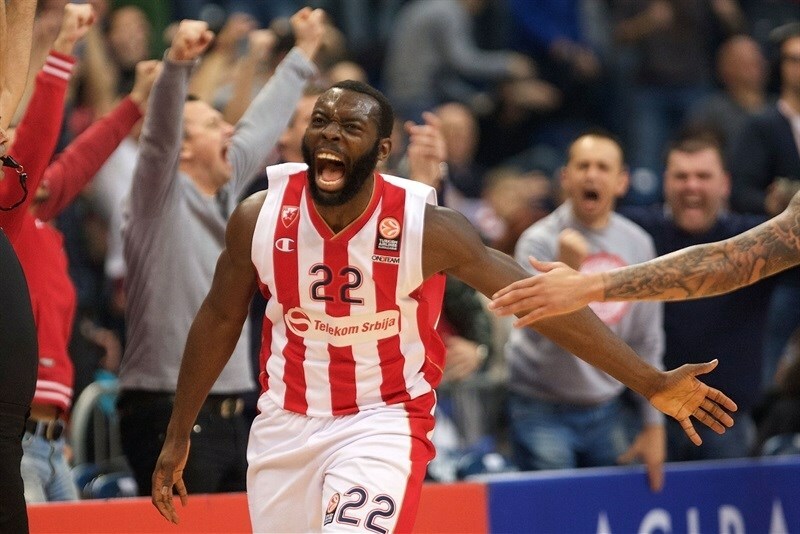 Crvena Zvezda played physical in the final period as we lost energy because it was our fourth game in six days." "Last quarter we got some big stops, we got the ball to the guy who has been leading us all year, and that is Bobi Marjanovic. He got some big buckets for us and big rebounds." "I want to thank everybody for their support at this game. Every guy in the arena is very important to us. We played great because of fans’ support. It is a great win for us, and we are going to get more."